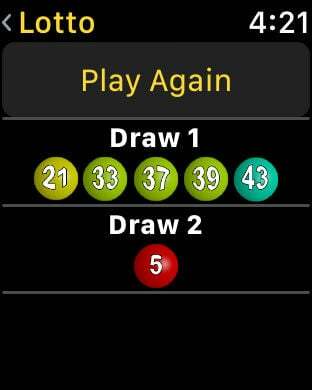 Do you like to play lotto, bingo or just need some random numbers? Lucky Nos. is a quick and easy way to get some randomly chosen numbers for almost any type of game. Lucky Nos. may just be the luck you needed! - Includes Lucky Nos. for Apple Watch. - A Universal App designed for iPhone, iPod touch and iPad. - Designed for portrait and landscape orientations. - Numbers are randomly generated each game. - Create your own custom game types with their own names. - Create an unlimited amount of different game types. 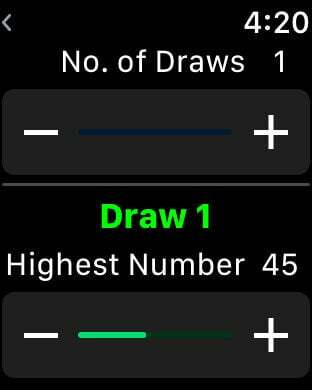 - Choose from 1 draw or 2 separate draws (e.g. for Powerball games). 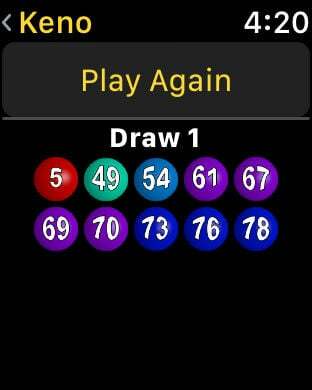 - Choose the highest number for each draw (up to 100). 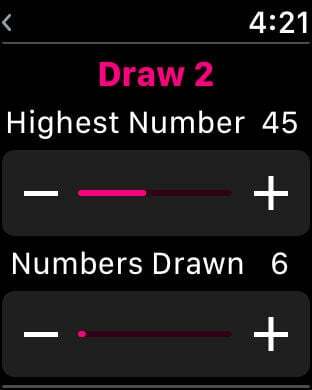 - Choose how many numbers to draw (up to the highest number for that draw). - Choose from a round ball or a square shape. 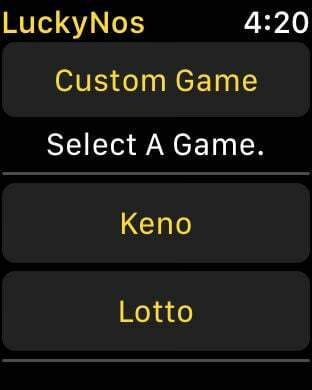 - After selecting a game type, just touch the front screen to play! Lucky Nos. is provided as entertainment only. The numbers are generated randomly in each game. The developer does not accept liability for use of these numbers or for the loss or damages incurred as a result of reliance upon these numbers.